A natural fiber known and appreciated since the dawn of time: silk. Silk is beautful, pleasant to touch but above all soft and comfortable like few other fabrics. It is hypoallergenic and hygroscopic, able to effectively absorb moisture, guaranteeing the best conditions for ideal sleep quality. 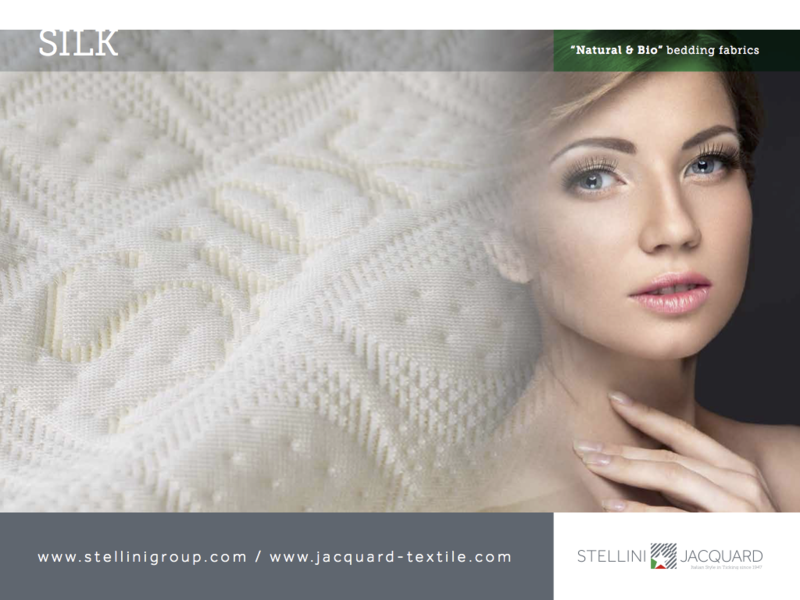 For its extraordinary qualities, silk is ideal for sophisticated and luxurious jacquard fabrics.